Thousands of state and local governments, including cities and tribal governments, are demanding that companies like Purdue Pharma, Walmart and Rite-Aid compensate them for the costs of responding to the crisis. They're also pushing companies to reveal far more internal documents, detailing what they knew about the risks of prescription pain medications. Some of that internal information could be explosive, changing the way America views the opioid crisis. We know already that in the 1990s there was growing pressure in the health care industry to treat pain more aggressively. 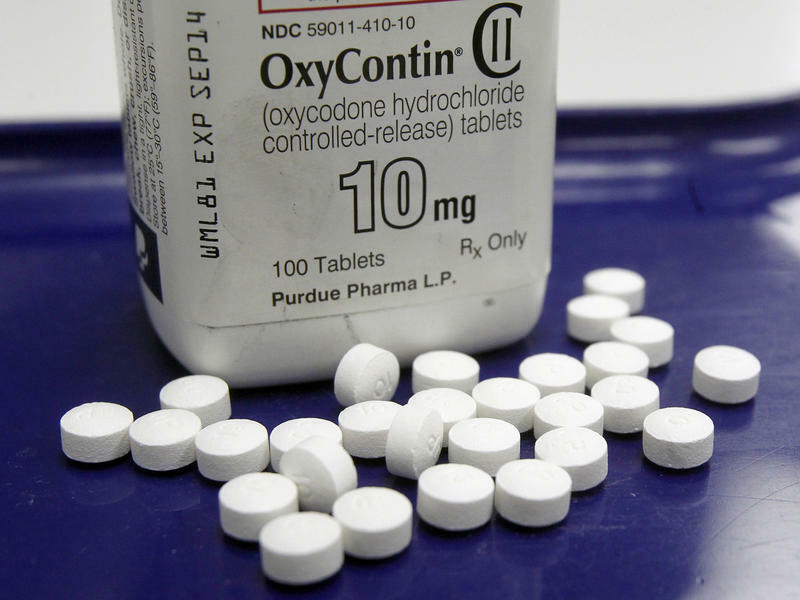 Purdue Pharma created a game-changing, long-acting opioid called Oxycontin. The company marketed the drug aggressively to doctors as a safe medication that provided long-term relief. "In fact, the rate of addiction amongst pain patients who are treated by doctors is much less than one percent," claimed one of the company's advertisements at the time, aimed at convincing skeptical physicians. "These drugs should be used much more than they are for patients in pain." In their lawsuits, local and state governments claim that dozens of companies — including drugmakers, suppliers and pharmacies — made billions of dollars flooding the U.S. with a variety of prescription pain pills. Critics also say there was a concerted effort by firms to mislead the public and physicians about the dangers. One of the arguments being made is that pharmacies and drug distributors, including Walgreens, Walmart and CVS, knew that they were selling too many pills, helping to create dangerous levels of addiction and a new black market. We now also know that the public health risk was severe. Since 1999, millions of Americans have abused prescription opioids. The federal government reports that more than 130 people now die each day from opioid overdoses, though not all of those drugs were obtained by prescription. The growing number of people who became addicted also overwhelmed many government agencies, from law enforcement to drug rehab clinics to foster care programs. That's where a lot of these lawsuits come in. Thousands of local and state governments, tribes and cities argue that companies should pick up the tab for battling the epidemic. "We are still in the throes of a public health crisis in Summit County," said Greta Johnson, a county official helping to coordinate the response in Akron, Ohio. She argued that the drug industry should be financially responsible for programs designed to ease the suffering in communities like hers. "We're confident the court will see it that way as well." Public officials hope for an outcome similar to the massive tobacco settlement of the 1990s. Cigarette-makers have paid out more than $100 billion over the past 20 years to compensate Americans for high rates of illness and public health costs tied to smoking. Some of that money went to programs aimed at helping smokers quit. Local and state officials say they desperately need that kind of cash settlement to solve this crisis. A lot of the worst opioid abuse is happening in poor, cash-strapped communities. A settlement worth tens of billions of dollars could revolutionize the national response, creating more drug rehab programs, detox beds, and more training for first responders. NPR talked with experts who predicted that many of the specific claims in these lawsuits will eventually be tossed out for technical legal reasons. In court filings, companies have argued that local and state governments are the wrong entities to seek financial damages from the epidemic and that statutes of limitations have expired in many jurisdictions. 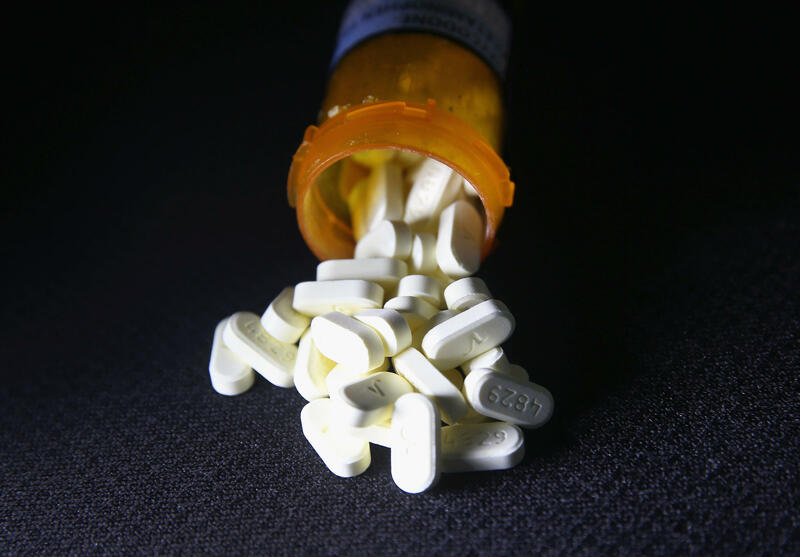 The industry has also argued that the epidemic was caused by numerous factors, including the actions of government regulators and policymakers, suggesting that firms profiting from opioid sales shouldn't be held liable for misuse. They've also changed their marketing strategies in response to escalating rates of addiction. "Earlier this year we ended our practice of promoting opioid medications to prescribers through sales representatives," Purdue Pharma announced on its website in 2018. But legal scholars following these cases say evidence has emerged already that suggests significant wrongdoing by some of these companies, which could leave them vulnerable financially. "The judge has made it clear that he wants a settlement ultimately from this, along the lines of the tobacco settlement," said Richard Ausness, a law professor at the University of Kentucky who follows these cases closely. "If that is indeed the way that he feels, he is probably not going to let the defendants off the hook. He was referring to Judge Dan Polster, whose federal court in Ohio is handling one of the largest test cases, which includes hundreds of consolidated lawsuits. Last month, Polster referred to the opioid crisis as a "man-made plague," but so far no national settlement has materialized. That sets the stage for big court fights around the country over the next year. Ohio Attorney General Mike DeWine and his counterparts from a half dozen other states joined U.S. Attorney General Jeff Sessions to announce the next steps in the battle against opioid addiction.